We have developed this autonomous vehicle technology roughly three years ago and we have development teams in both the US as well as China. We have 40 autonomous vehicles being encrypted with our sensors and we have licenses in both Mountain View, California as well as Beijing, China. We are on our way to developing autonomous vehicles and we also think we will be one of the frontrunners in terms of autonomous vehicle technology development. We’ll start with small areas in terms of testing. 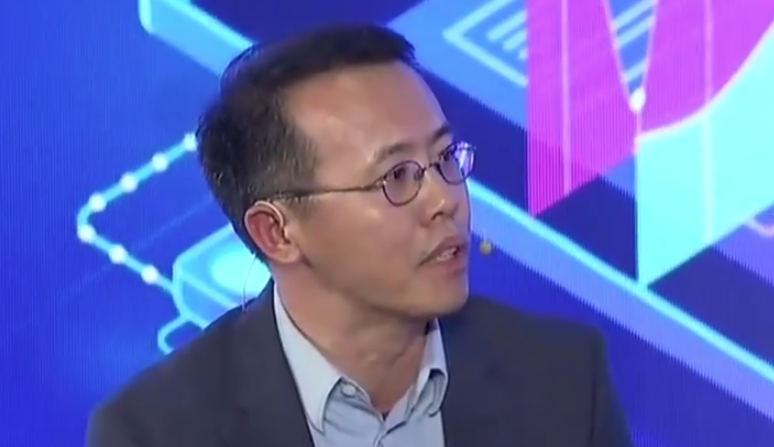 DiDi has a lot of advantages in autonomous vehicle development because we have this transportation network and we know where the origin and the destination is and we know if this area is suitable for autonomous vehicle operation as well. If it’s suitable we can send an autonomous vehicle to serve for this trip or otherwise we can send a human-driven vehicle. We are not only an Internet company and we’re not only an AI company, but we also are a transportation company which runs for people from origin to destination. That’s a lot of responsibility and we need to make this safely and efficiently. As a service provider, we utilize our technology conscientiously while we use this AI technology. We also cooperate with the government because our service actually complements public transportation systems.